La vérité (1960) Blu-ray 27.2. Beautiful, troubled Dominique Marceau (Brigitte Bardot) came to bohemian Paris to escape the suffocation of provincial life, only to wind up in a courtroom, accused of a terrible crime: the murder of her lover (Band of Outsiders’ Sami Frey). 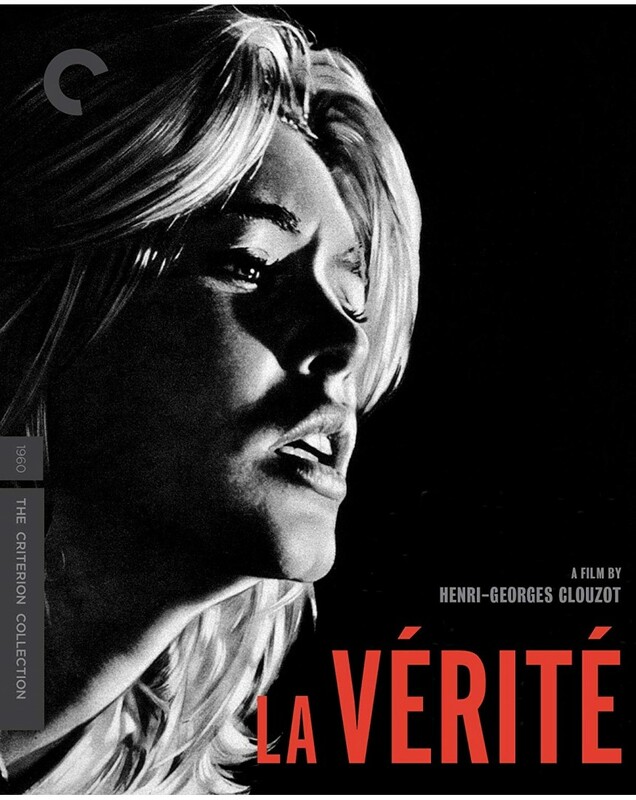 As the trial commences and the lawyers begin tangling over Dominique’s fate, the Oscar-nominated La vérité, directed by Henri-Georges Clouzot (Diabolique), delves into her past, reconstructing her struggle to find a foothold in the city. What emerges is a nuanced portrait of an impulsive young woman misunderstood and mistreated by those around her, and of her ultimately tragic affair with an up-and-coming conductor. With an astonishing performance by Bardot, Clouzot’s affecting and intricately constructed film—a huge late-career success for the French master—renders a harsh verdict against a hypocritical and moralistic society.